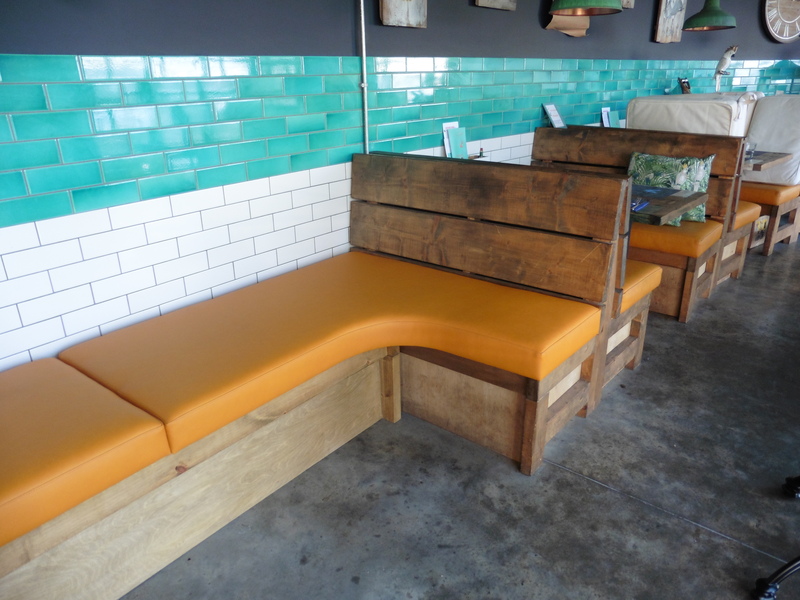 This November saw a repeat job for Oyster Creek Kitchen in Westcliff-on-sea where we upholstered some new seating for this trendy seaside restaurant. 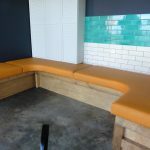 It’s been almost two years since we upholstered all the existing benches there so it was great to be invited back to help increase their seating area further. 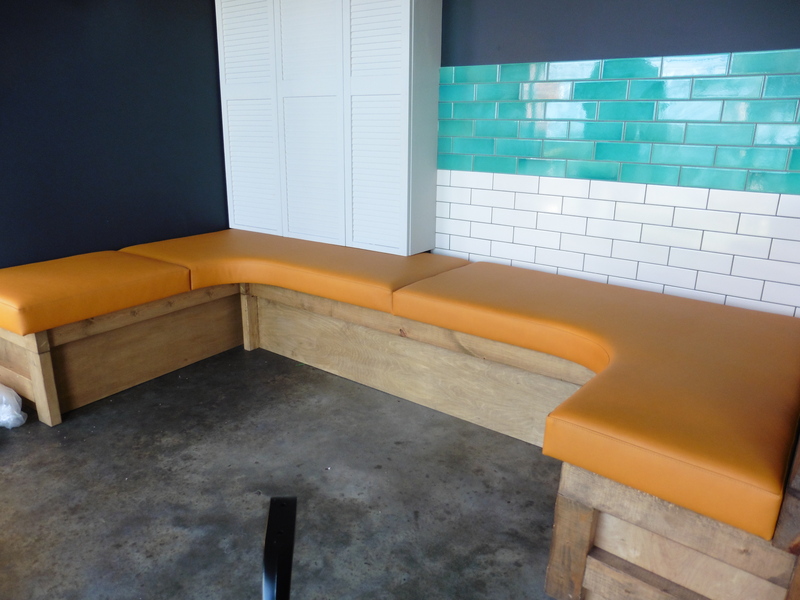 The restaurant still looks as fabulous as ever, even we do say so ourselves. 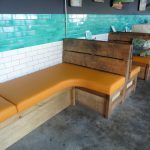 Take a look at the original Oyster Creek case study here.